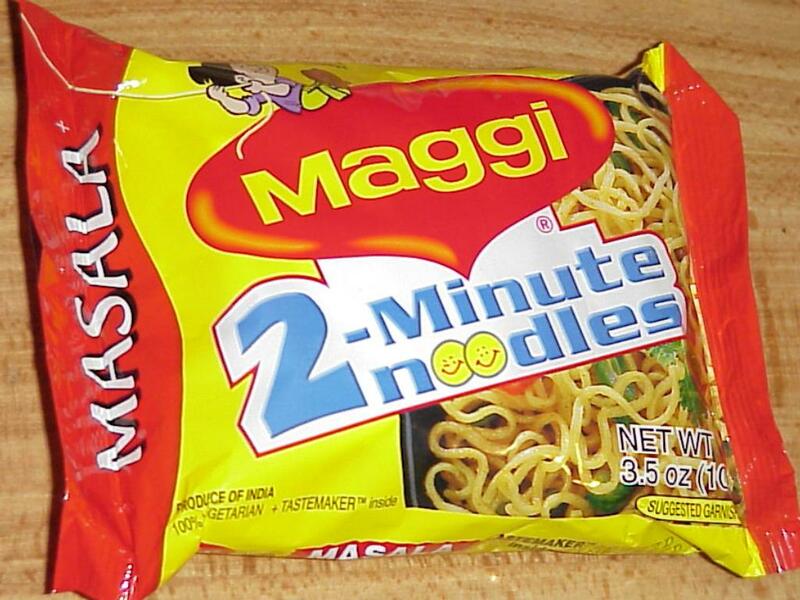 Maggi, the 2 minute wonder, from Nestle, has got its 15 minutes of fame...though for wrong reasons. I trust Nestle, as a company, and have faith that if the product did have toxic substance beyond permissible limits, it was by pure mischance. This post is not in support of Maggi (or Nestle) nor it is to slander them for what happened. There are many more who are more competent than me to talk about it. 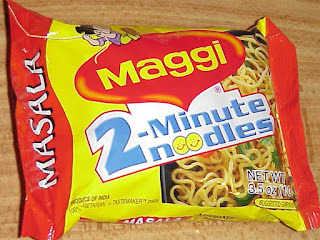 In fact, as I write this post, Maggi is going for a huge PR exercise to minimise the damage and improve its image. Being a digital marketer, I generally look at various opportunities and events from the prism of technology and marketing. Is there a value or customer need that the product can satisfy? Is there a marketing opportunity here? 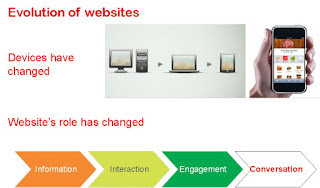 Can technology play a role in the same?, etc are few questions, I try to answer. This post is about a marketing idea that came out from watching the Maggi fiasco played on the news channels daily. It is true that most of us do not read the packaging carefully, in terms of what the ingredients are and if there are any statutory warning. It is finer than a fine print. Honestly, the only thing I read on the packaging is the price and expiry date...and of course, if there are any freebies with the product. The idea is a simple mobile app, that scans the product image and tells you the key ingredients (the ones that are mentioned in the packaging and the ones that are found out in the test labs); the good, the bad, and the ugly of having excess of any specific ingredient of that product. Say for example, there are 3 different products (a soft drink, a snack, and a pre-cooked meal) that you want to pick up and might have it during the same day. If all of it consists of a toxic substance (like Lead) but under permissible..but cumulatively they are in excess of what your body should have, then you should have a single view to make a conscious decision. This is where such an app can be of help.